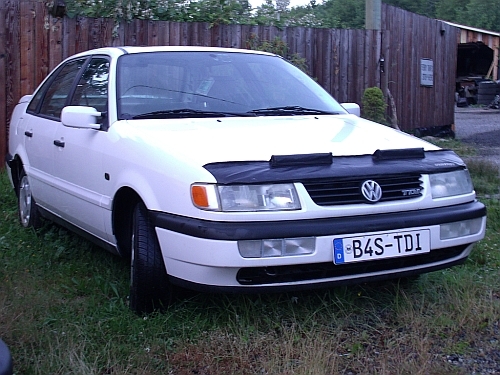 This is the 260th B4S-TDI Sedan refurbished by this shop. They get 45 to 55 Miles a Gallon!!! B4S-TDI Sedan - 50+ MPG = $.04 a mile!! Save THOUSANDS a Year in Fuel!! 850 - 950 miles a tank!